Just before I turned 30 years old, I made the decision to invest in good skincare. My main skin concern is ageing, I want to stop the signs of ageing in its tracks and remain beautiful and youthful forever. There are certain skincare ingredients that are known to reduce the signs of ageing, one of which is Alpha Hydroxy Acids (AHA’s). 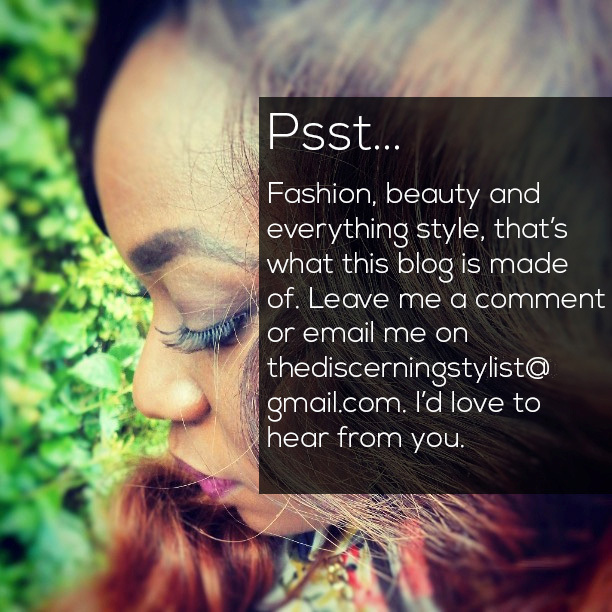 Read my list of other skincare ingredients here. AHA’s work by removing the skin’s top layer (dead skin cells) to promote more radiant and firmer skin. 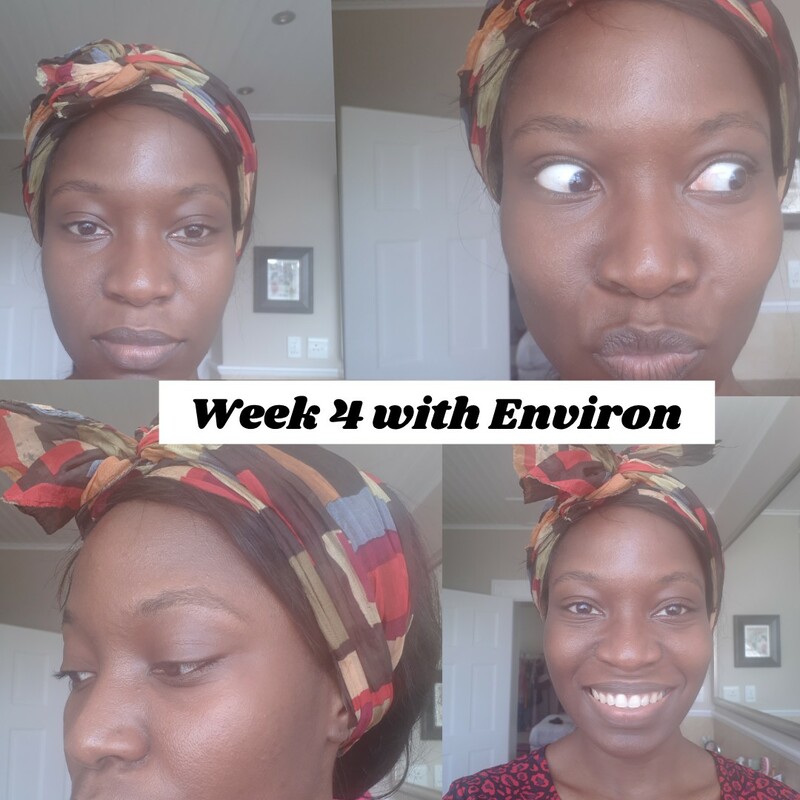 The Environ Focus Care Range contains AHA’s and so I was very excited to test this range which was sent to me by Beauty Bulletin as part of their #FocusOnFlawlessSA campaign. Anything to have flawless, youthful looking skin, right? 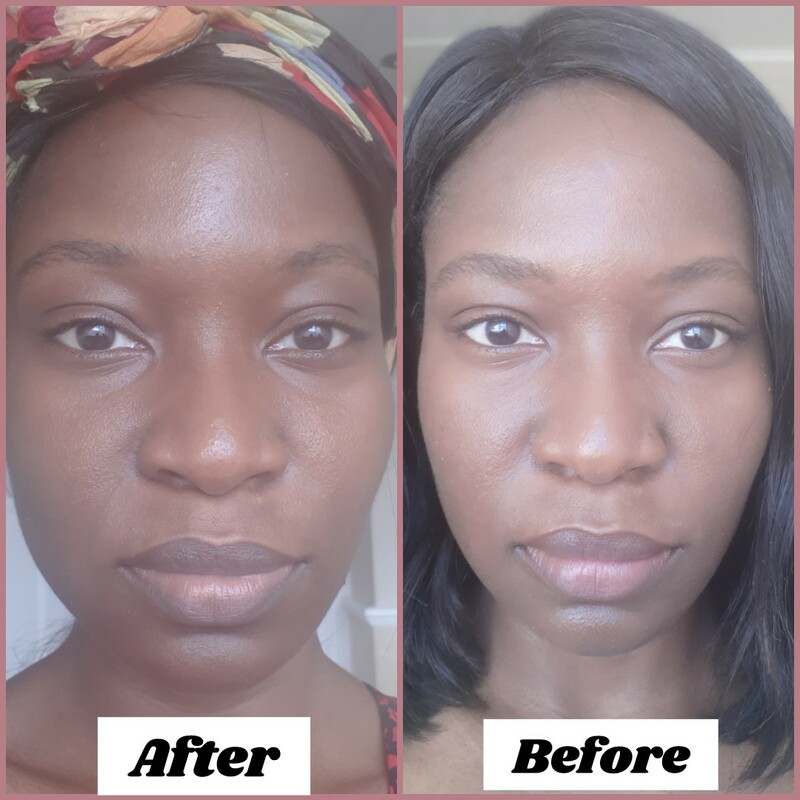 I was sent the Tri Biobotanical Revival Masque and the Vita-Antioxidant Hydrating Oil Capsules from the Environ Focus Care Range to test and review. 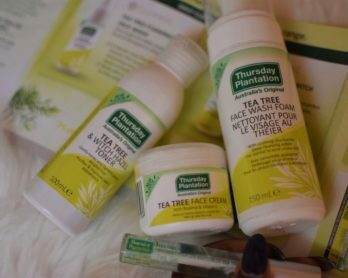 Read my review of these products below. If you go to spas/salons for facials, waxes and or mani-pedi then you would have no doubt seen Environ products on the shelves. Environ is a Global Professional Skincare brand developed by a renowned plastic surgeon, Dr Des Fernandes. Whatever your skin type or issue, Environ has a Focus Range for all concerns. Prior to using the Environ Focus Care Range, I was already using the Environ Original Debut Moisturiser, the first level in the Original Step-Up System. This range was specially formulated to slowly introduce Vitamin A to the skin. 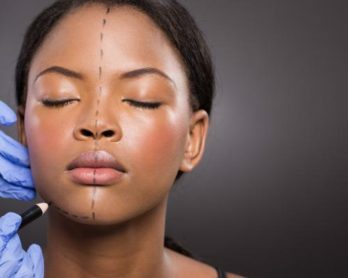 Typically, an Environ consultant or beauty therapist starts you off on the Debut (starter) range which has a low concentration of Vitamin A, slowly but gradually increasing the dosage of Vitamin A with each product in the Vitamin Step-Up System so that your skin can adjust and become accustomed to the products without reacting badly to it. The Original Debut Moisturiser not only has a low concentration of Vitamin A, but also Vitamin C and E and a combination of antioxidants to help combat free radicals. This masque is formulated with a revolutionary combination of three powerful ingredients, Asiatic Acid, Lactid Acid and d1-Mandelic Acid that may assist in enhancing the skin’s overall look and feel as well as resilience. The masque has been described in the beauty community as a ‘facelift in a jar’. I like the packaging of this tub. Clean, sophisticated, simple and innovative: once you open the lid, you just press down and out comes a very light, creamy, liquid from the tub. Cleanse and tone before applying a thin, even layer of the masque to your face with the brush and leave on for up to 20 minutes. Rinse with lukewarm water and follow with your recommended Environ vitamin A moisturiser, in the evening. It is a very easy and mess-free application. You don’t have to get your hands dirty or get the product underneath your nails. Those with long nails know the struggle. You simply use the brush to get the product from the tub to your face, easy peasy, right? Even though the masque is a creamy, white texture, it applies clear on the skin. The first week I used the Revival Masque on my face, I felt a mild tingle that lasted 2 seconds but no tingle in the preceding weeks. The one consistent feeling in the following weeks was a tightening on my face after applying the masque. Not uncomfortably so, surprisingly the least uncomfortable tightness I’ve felt from a face masque. It really did feel like a facelift, or what I would imagine a facelift feels like. My face looked radiant and felt soft to the touch immediately after my first use. 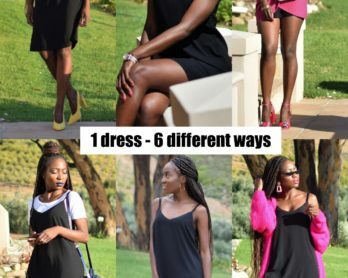 Talk about instant results! Because of the various acids in this product, it comes with a sunburn alert. You are advised to avoid overexposure to the sun to avoid sunburn. Also, the use of sunscreen is recommended. Shelf Life: Twenty Four (24 months) unopened. Should be used within 10 -12 weeks after opening. Sold in Professional Skincare Centres. Vita-Antioxidant Hydrating Oil Capsules deliver a concentrated burst of vitamin enriched hydration for the skin. Containing a blend of Retinol and Antioxidants, these capsules may help to protect the skin against the damaging effects of free radicals. 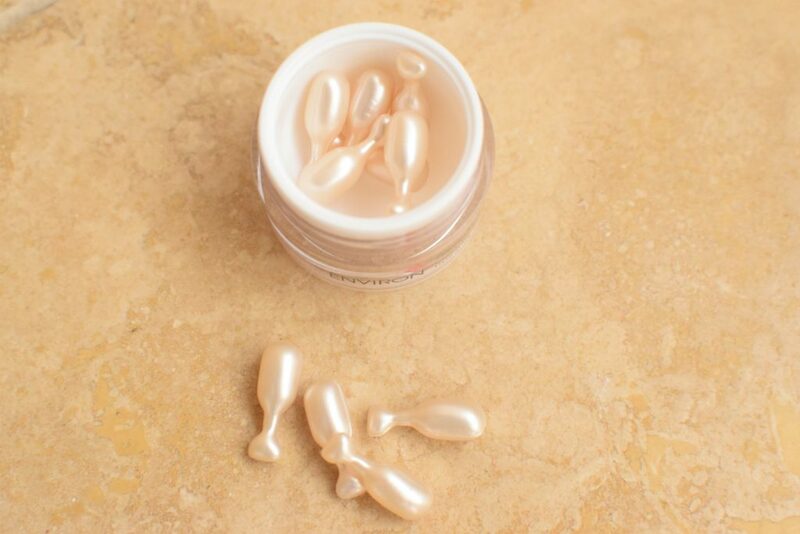 The hydrating oil capsules can best be described as ‘luxury’ in a capsule. You simply twist the capsule and out pours the oil, like 24k liquid gold. 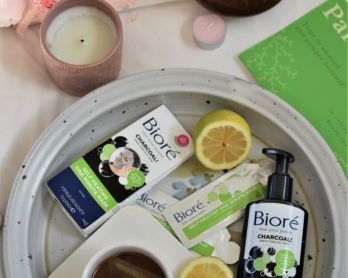 Alternatively, mix the contents of one oil capsule with your recommended Vitamin A moisturiser or apply over your usual evening moisturiser. I twist and open the capsule and apply the oil apply the oil all over my face. The oil is, of course, oily but light on application. It instantly hydrates, making my face visibly radiant. Although initially oily upon application, it absorbs into the skin leaving my face soft and glowing the next morning. I have used the oil both on its own and with the Original A Debut Moisturiser and both times my face was glowy, and radiant. Shelf Life: Thirty-six (36) months unopened. Should be used within 12 months after opening. 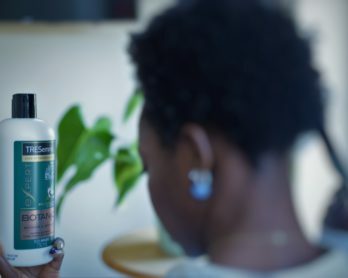 In the four weeks that I have been using the Revival Masque and Hydrating oil capsules, I have NOTHING negative to say except that it ain’t cheap. I have enjoyed using the products and my skin thanks and rewards me with beautiful, radiant skin. 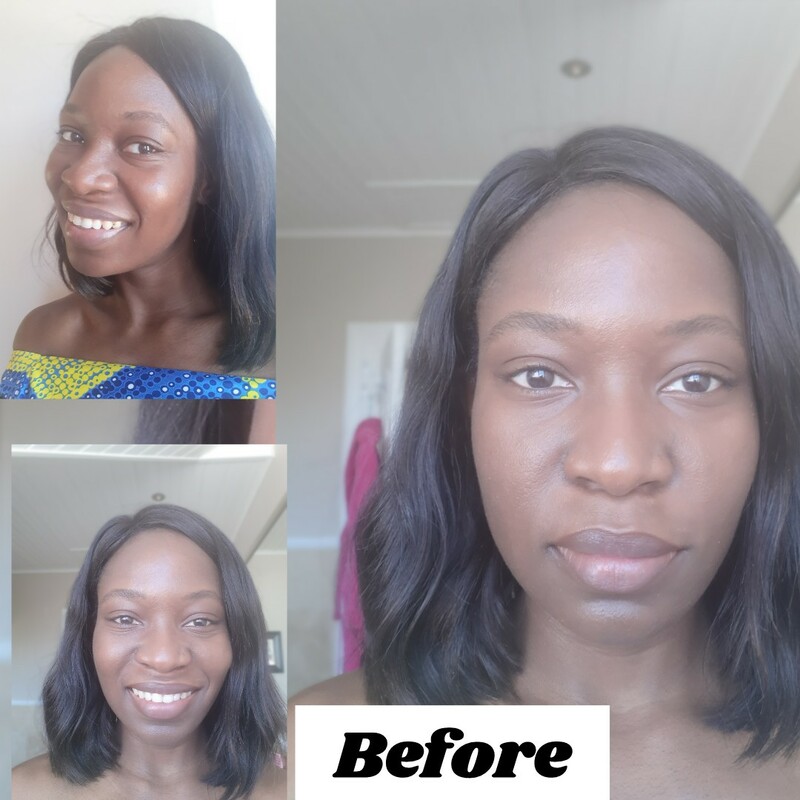 While I did notice some difference in my skin, it wasn’t anything drastic as you can see from the before and after pictures. The fine lines underneath my eyes are just marginally improved but maybe I need to give it more time. 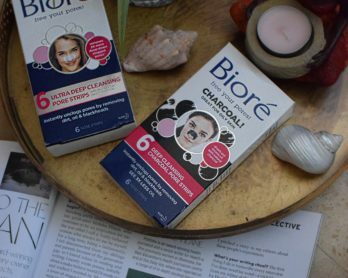 I will definitely purchase these products again because I like ‘things’, but most importantly, even though the results after one month isn’t life-changing, the fact that I see results in itself is sufficient for me to repurchase. The price makes me sweat a little but I will spend the money, even if it means eating pap and gravy alone for the next couple of months. My face is worth it. 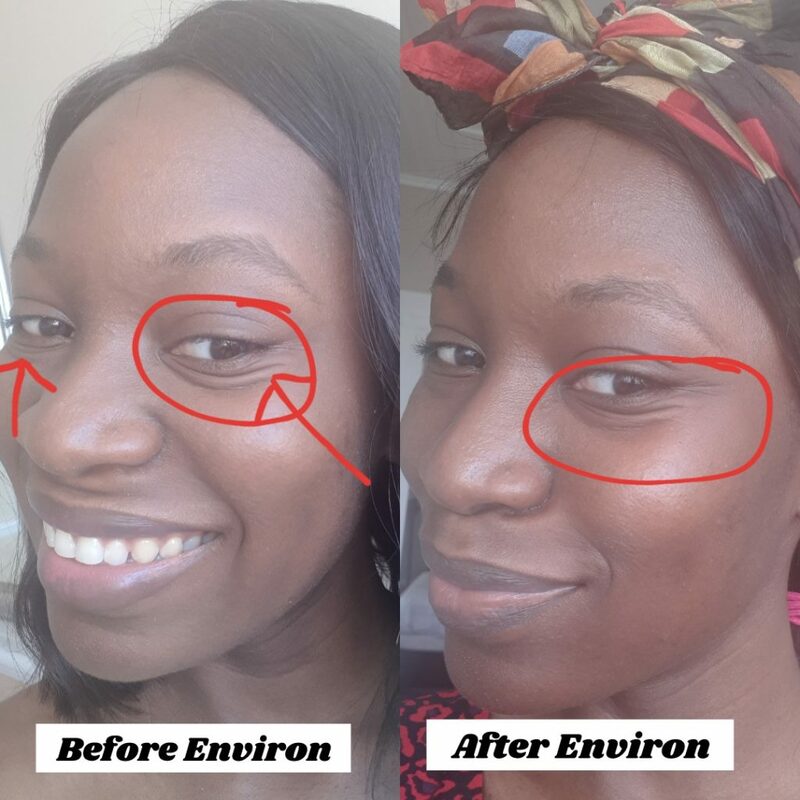 If you have concerns about ageing, fine lines, dehydrated skin and all the rest of it, and like to indulge yourself every now and again then I would suggest that you try the Environ range because why have ugly skin when you can have flawless skin? Environ is currently running a few exciting limited Focus Care range value offers. If you purchase the Youth+ Revival Masque 50ml or the Moisture+ Hydrating Upsized Oil Capsules, you get 10 FREE oil capsules. And, if you purchase the upsized Focus Care Comfort Colostrum Gel or the Youth+ Avance Elixir, you get 20ml FREE! Check out www.environskincare.com/za/stockist-locator for more.